The Tune Up at Full Cycle is a neighborhood espresso bar, tap room, live music venue and meeting space with a cozy patio and space heaters! The cafe is approximately 1,500 square feet with 44 total seats, four table tops and plenty of standing space! The space gives guests access to three large TV monitors for presentations or screenings and a full PA system for announcements, speeches or talks of any kind. The space is ideal for corporate happy hours, business meetings, casual parties and fundraisers! 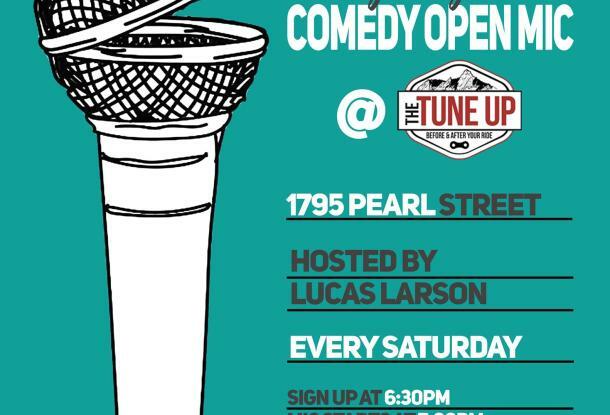 The Tune Up features an extensive food menu with bar favorites ranging from quiches and breakfast burritos to paninis and empanadas. Gluten free options are available as well! The cafe offers a full espresso bar and non-alcoholic soft drinks including kombucha, local juices and sodas. The cafe's 13+ draft system features rotating, local craft breweries, wine and cider! Gluten free options are available on draft and in bottles and cans!